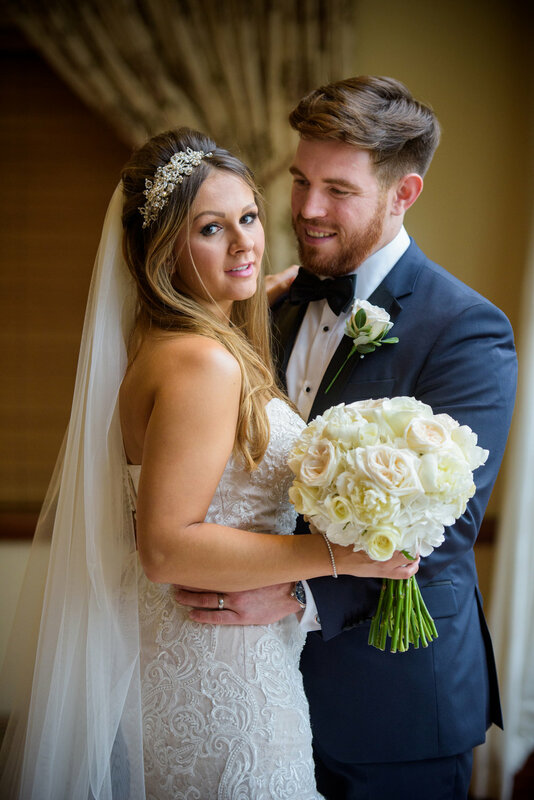 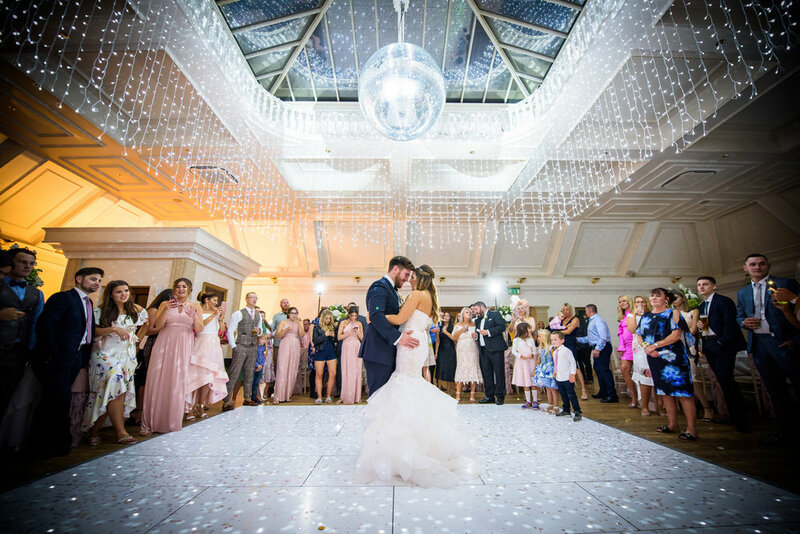 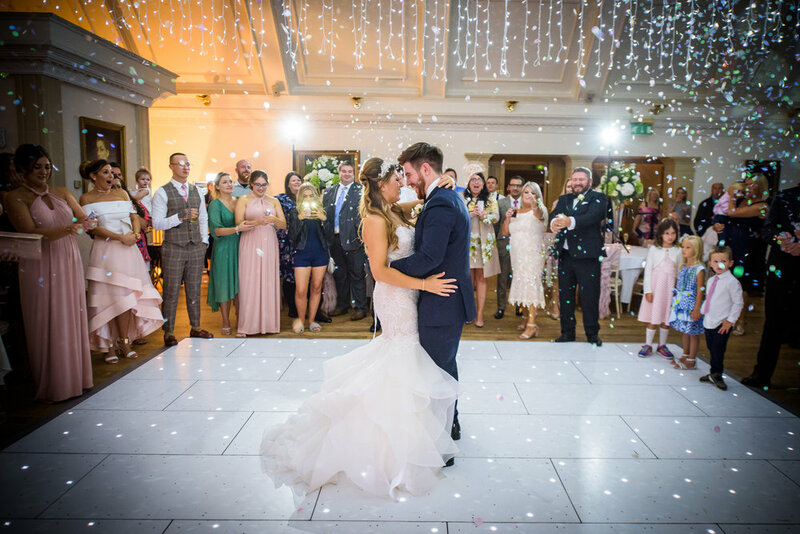 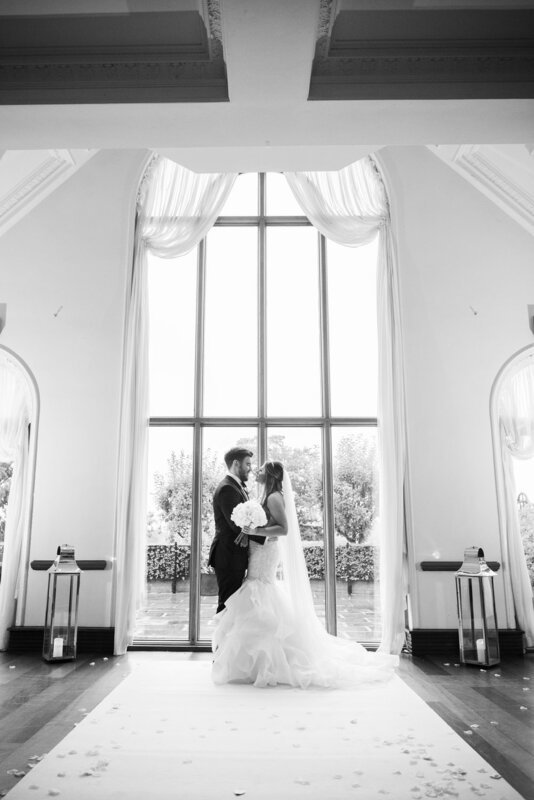 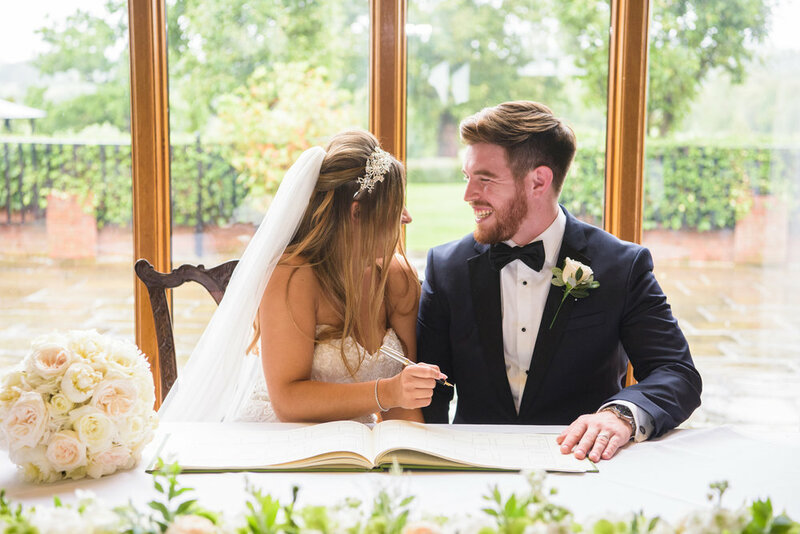 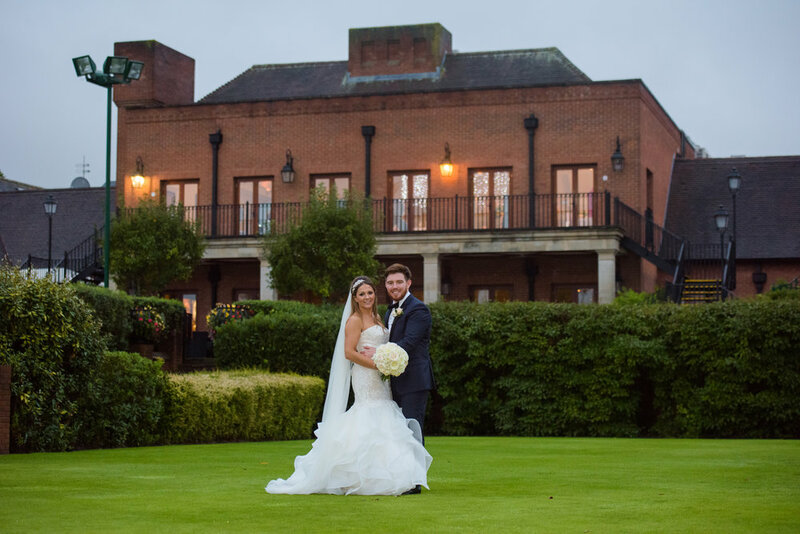 With over 25 years of bespoke wedding services, Stock Brook Country Club has long been established as the premiere wedding venue in Essex. 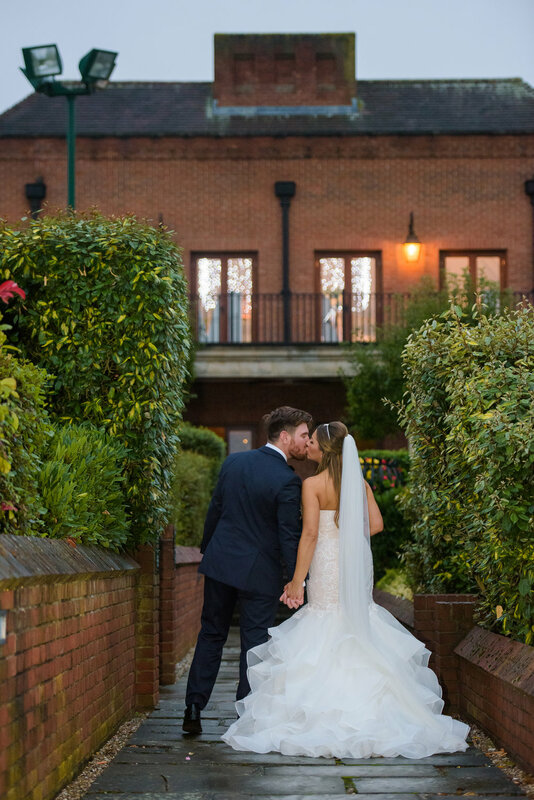 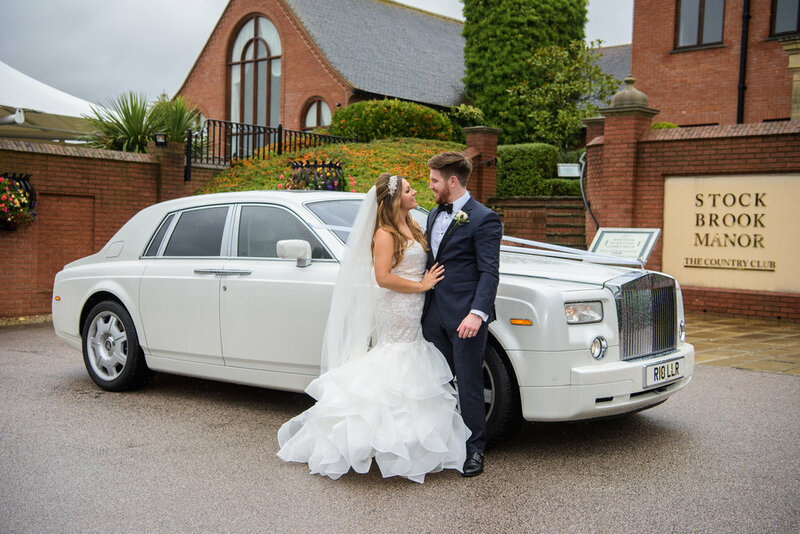 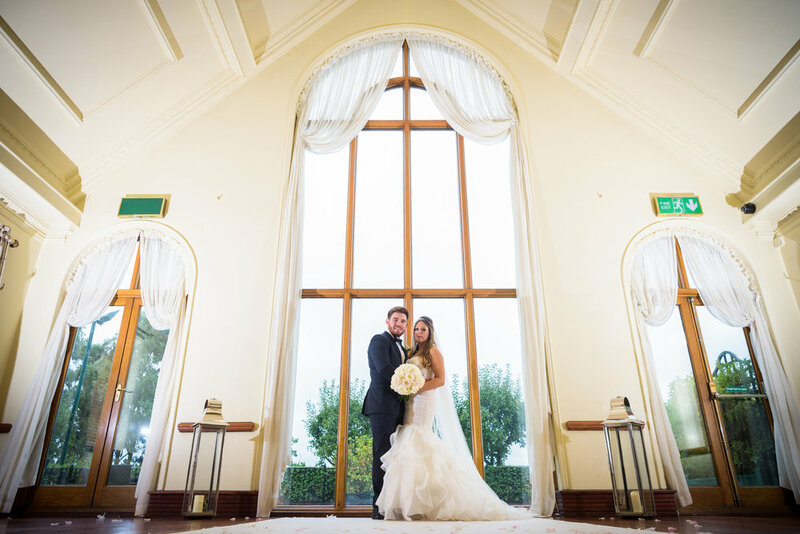 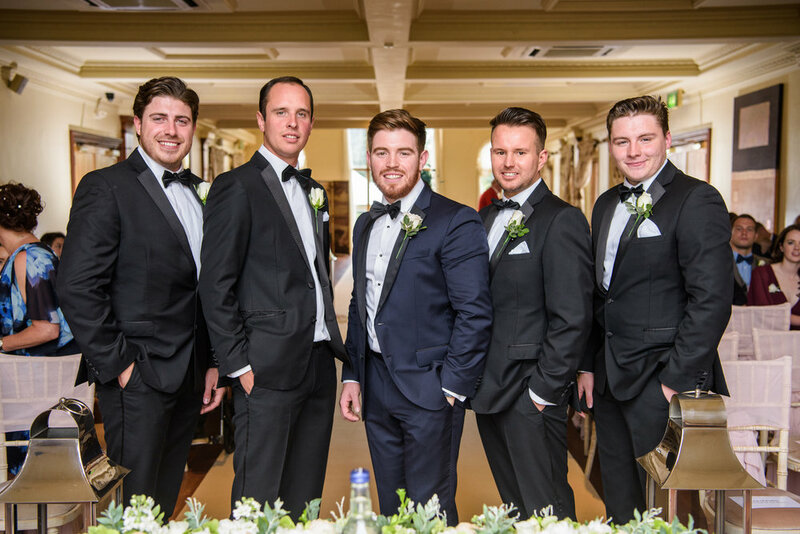 Stock Brook Weddings have created a rare found ambiance of romance, style and elegance. 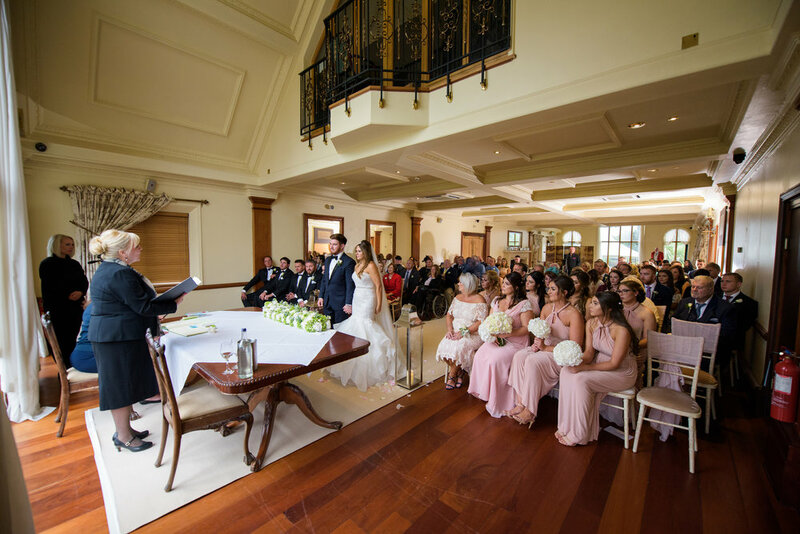 Our sublime all round wedding services are retained and accentuated in the charm and warmth of this fine English Country Manor House.